Claude Vonstroke has conquered many things in his life, but he’s adding one more: youtube series producer! On Holy Ship!, Vonstroke interviewed festival goers at 5am in the Holy Ship elevators for the first episode of his new series: Stroke Show. As you can imagine, the results are hilarious. His first question: “What are you doing here?” The response: “Here to f— s— up.” Sets the mood for the rest of the video. He has people dance, make weird noises, explain what they’re eating, and more. He also interviewed his assistant, Maddie, and friend to showcase a bit into his crazy life. Watch the hilarity unfold below, and subscribe on youtube to his channel for more weekly videos! 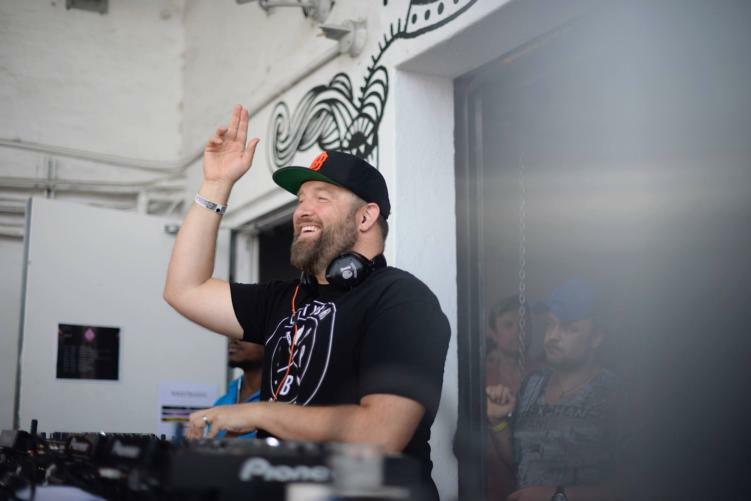 What more do you want to see Vonstroke do for his new series? Let us know in the comments below!